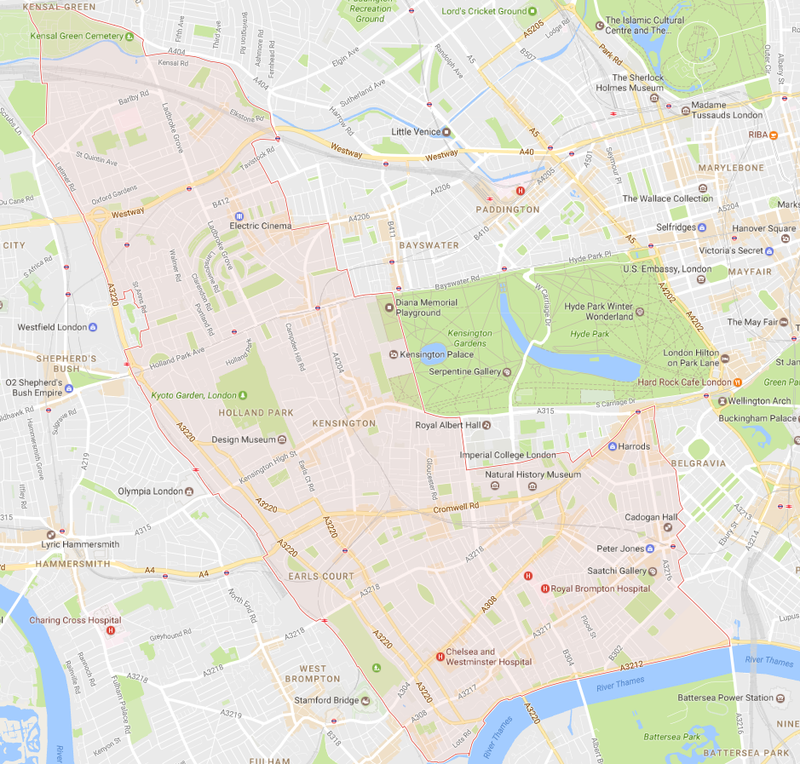 Do you need help with rubbish removal in West London? The team at Junkwize can provide the perfect solution. 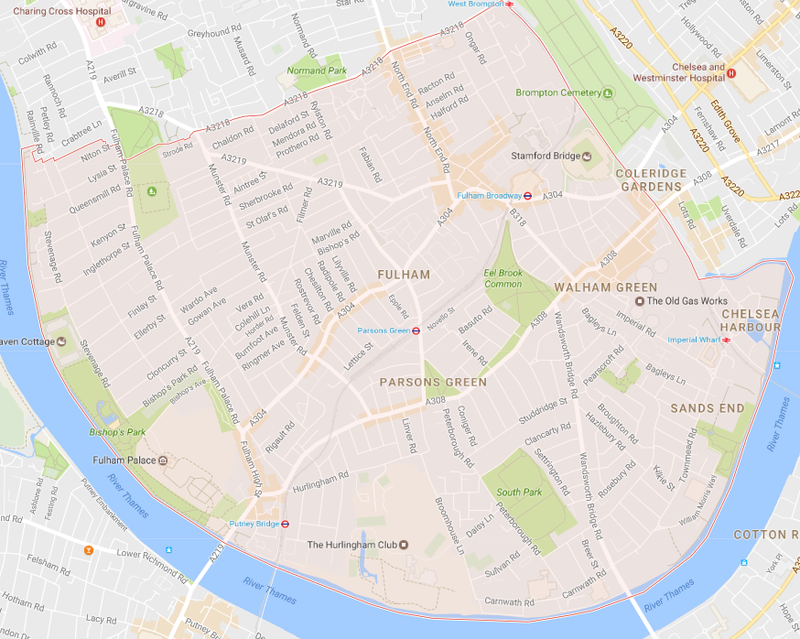 Whether you live in the Royal Borough of Kensington and Chelsea, Hammersmith or Fulham we have a team waiting to assist with your junk removal. Our team of rubbish removal experts in West London are very experienced, efficient and considerate in the way we deal with all rubbish collections. We value our customers and keeping them satisfied is a priority of our work. We are licenced by the Environment Agency and are extremely conscious of our surroundings. Landfill is always the last resort for Junkwize, we will always try to find the most environmentally healthy way to dispose of your rubbish. We pride ourselves on the quality of service we offer and with prices as low as £50+VAT, we believe that we are also hard to beat on price. If you require rubbish removal in West London book with Junkwize today. Hiring a skip may be a potential alternative way to remove your junk should you wish to do the work yourself. However, you ought to be aware of some of the difficulties skip hire may give rise to (especially in West London).